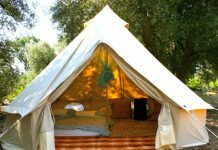 Many seasoned campers have not yet attempted beach camping which is a trend in camping that allows you the amenities of the waterfront and the beach without the expensive hotel costs associated with that. 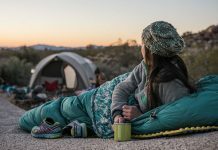 If you plan to try beach camping or maybe revisit beach camping we do have some tips and recommendations for you and your group to make your beach camping experience a successful and fun time. First of all, before you make a commitment to the campground or make a reservation for the campsite make sure you visit it first. 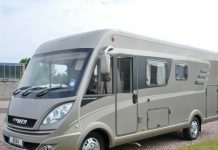 If you live too far away then read past campers’ reviews on the venue. 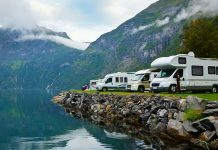 Checking out the campground before your camping trip will alleviate a lot of headaches as well as make you be more prepared. For example, some beach campsites provide running water and some do not. You would need to know if your chosen beach campsite provides running water before you went because you would have to take your own supply of water if it wasn’t provided. 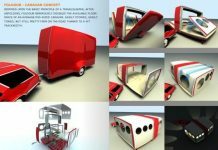 Are you taking an RV beach camping or are you taking a tent beach camping? Depending on which you will need to practice before hand. Beach camping is much different than camping at your typical campground so do not take anything for granted and do not assume anything. 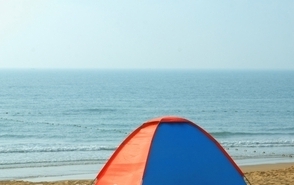 Some beach campsites actually do not allow tents. Therefore this is where doing preliminary research will come in handy. Have all of the necessary and pertinent documentation with you and organized before your trip. 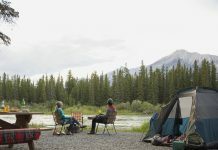 This means have your permits, vehicle registration paperwork, drivers’ license and health insurance cards and reservations with you before you go to the campsite. 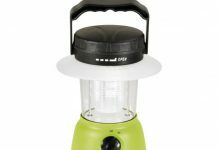 All of the necessary items for a traditional camping trip would be needed for a beach camping trip. 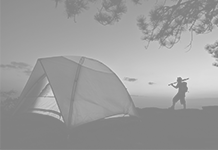 Use your checklist for camping trips and make sure you have everything with you. The main difference between traditional campsite camping and beach camping is that depending on where you camp, there is the possibility of tides coming in so do not have tables, chairs, coolers or your tent too close to the shoreline. Be familiar with and be able to recognize local wildlife as well as being respectful of them. 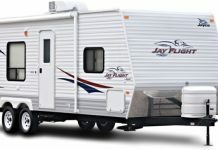 Beach camping will be most successful and fun during the summer months. Since winds tend to be higher near the water use special care and caution with fires during your camping trip. Be aware of your surroundings when building your camp fire.